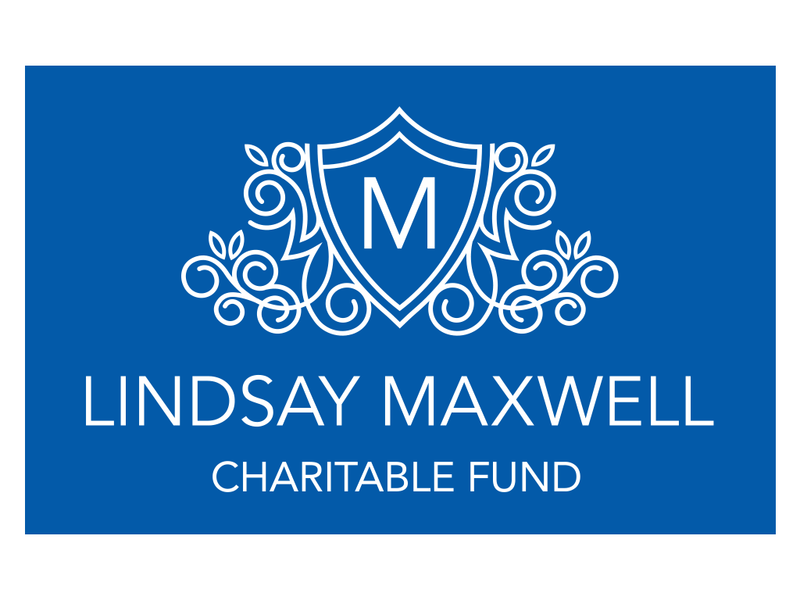 The Lindsay Maxwell Charitable Fund/USHJA Emerging Athletes Program was created to provide opportunities for young riders to advance their horsemanship education and riding skills. Since the EAP's inception in 2009, athletes have gone on to earn numerous championships and titles in the Hunter, Jumper and Equitation show rings, including the Platinum Performance/USEF Show Jumping Talent Search Finals, the ASPCA Maclay Finals, USEF Prix des States, and the IHSA Nationals, to name just a few. Please visit the EAP Alumni page for more information. Riders accepted into the EAP begin by participating in a five-day EAP Regional Training Session where they work with top riding clinicians and stable managers. Instruction focuses on flatwork, gymnastics, related distances and course work, as well as an intensive stable-management curriculum that incorporates proper care and grooming, horsemanship skills and barn management. Riders provide their own horses for the Regional Training Sessions and all necessary care. Horses should be comfortable jumping a jumper-style course at 1.10m. After the Regional Training Sessions conclude, 16 riders and a select number of stable managers are invited to attend the National Training Session based on their riding and stable-management skills, written test results and future potential. During the four-day National Training Session, riders train with Olympic Gold Medalist Peter Wylde. They ride and care for horses provided by the host facility and drawn from a pool, with each rider starting on a fair and level playing field. Finalists are closely observed and evaluated during all phases of the National Training Session—while riding, in the barn and through a written test. At the conclusion, one rider is named the overall Lindsay Maxwell Charitable Fund/USHJA EAP National Training Session Champion and awarded a $3,000 training grant for advanced instruction from a USHJA-approved trainer, among additional prizes. The EAP is supported, in part, by a generous grant from the United States Equestrian Federation, as well as individual donors through the USHJA Foundation. To help support the EAP, click here to make a charitable donation today!